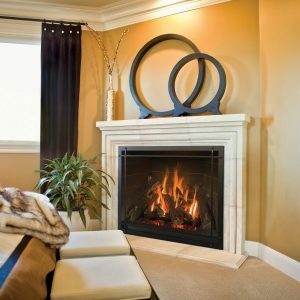 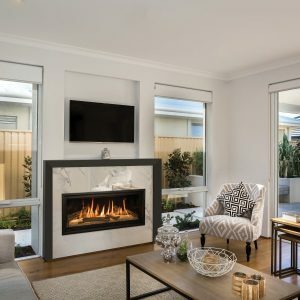 We offer a complete line of gas fireplaces and stylish accessories to complement any decor. 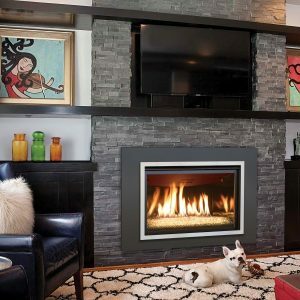 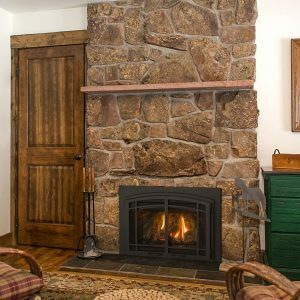 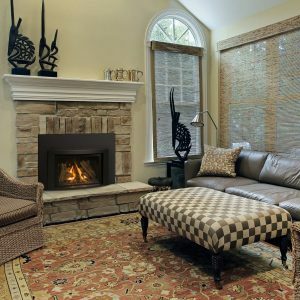 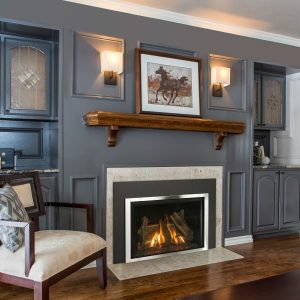 We have burning displays of Kozy Heats’ most popular fireplaces. 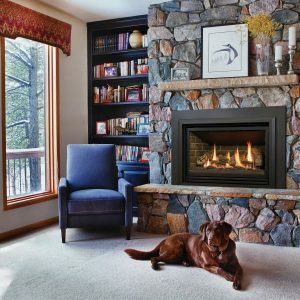 We can help you from initial design, sales, to final installation. 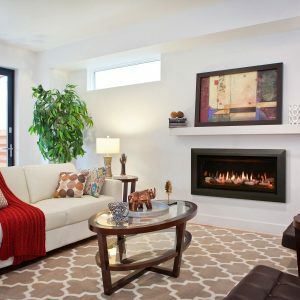 Call (480-609-8855 or send us a message through our contact page) to schedule an initial consultation or stop by and learn about “The New Callaway” linear fireplace. 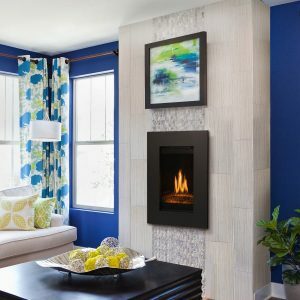 It offers a multitude of media options and design finishes to enhance any room; from modern to traditional. 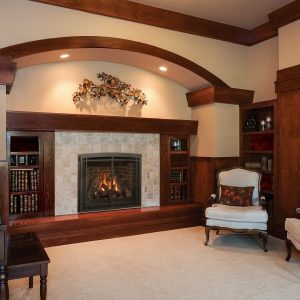 Plus, our optional ‘Komfort Zone’ heat distribution kit allows you to transfer heat into other rooms, or decrease the amount of space needed above the fireplace for a mantle or television. 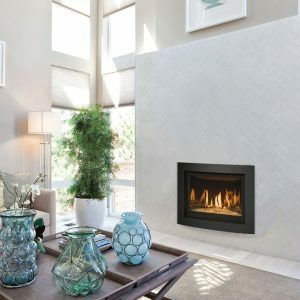 Create the wall that you’ve been dreaming about and let the Callaway transform your room from ordinary to amazing with minimal heat.